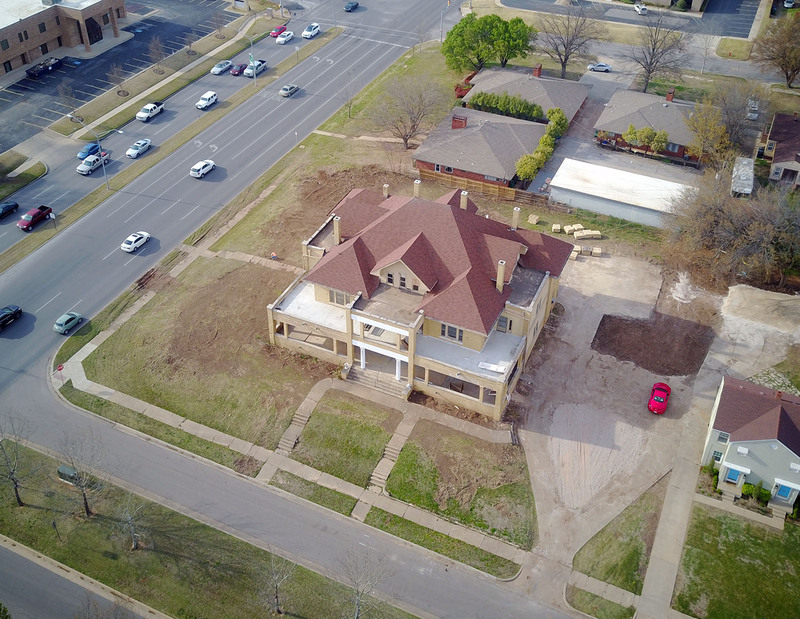 A group of local investors have filed plans to convert the historic 3-story apartment building at NW 38th and Classen into a boutique hotel. 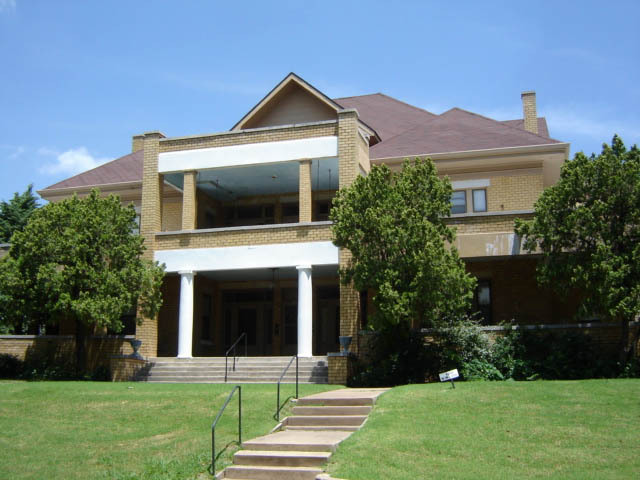 The 3-story structure was built in 1912 and was situated along the old streetcar line that ran up Classen boulevard. 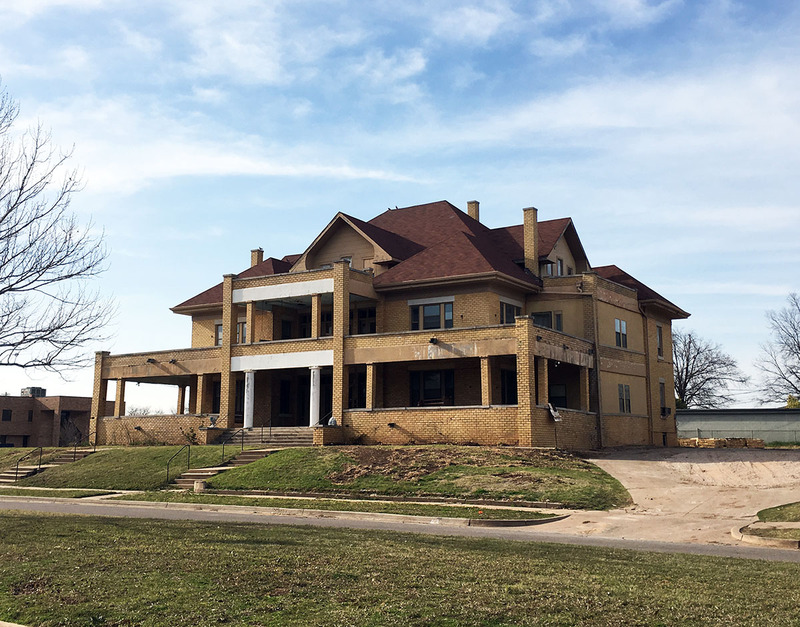 Dubbed the Bradford House, plans call for new construction to the north and east of the apartment house which would allow for a total of 32 rooms. 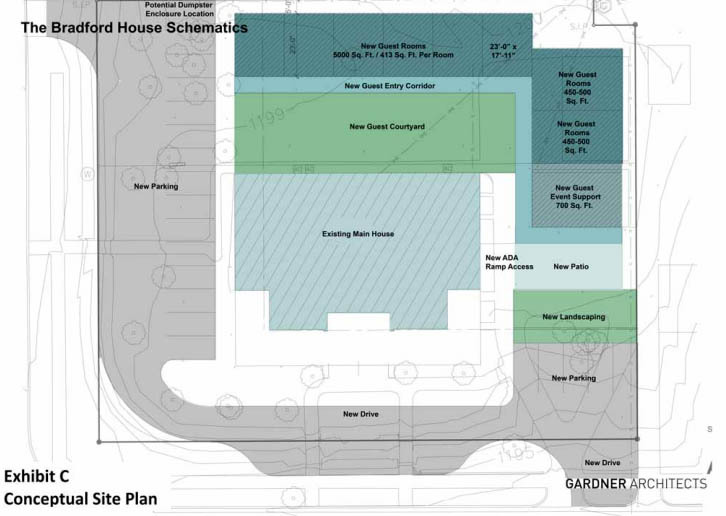 All parking would be valet, with some spaces on site and others at shared lots nearby. Meetings have been held with the surrounding residents to receive feedback on the possible impact on the surrounding historic neighborhood. 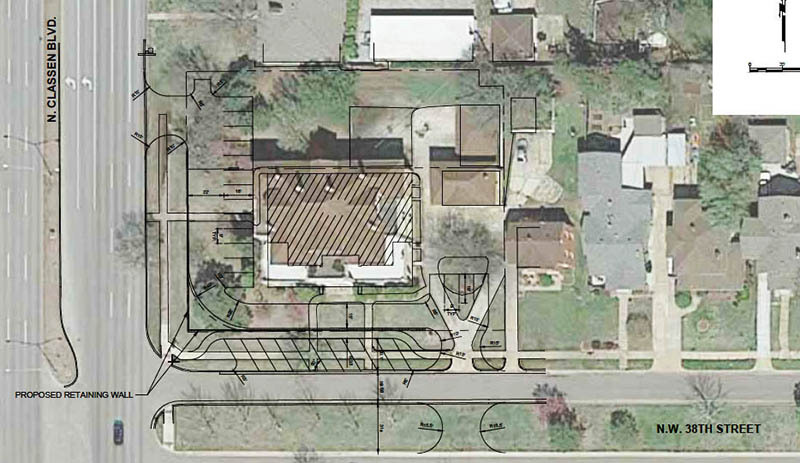 The Planning Commission was told the reception has been generally positive and the commission itself expressed their pleasure for the effort to save and preserve the historic structure. Currently, the building includes 4 2-bed apartments in the main structure and a 1-bedroom unit above the detached garage. There is also a large open space on the 3rd floor which was formerly a ballroom. Final plans for the hotel will be submitted at a later date. Cool! I drive by this almost every day and have wanted someone to renovate for a while. Can't wait to see how it turns out. I'm glad they are engaging nearby residents, but I'm not sure how this could be a bad thing. That strip in between Classen and Western could use some investment and this will help push it along. It's a beautiful property and the developers will be making a big investment. They also applied for a liquor license so I hope there will be a nice bar/restaurant that everyone could enjoy. My understanding is that this would be very high-end. Excited to see more details as the project moves along. Lots of money behind this. 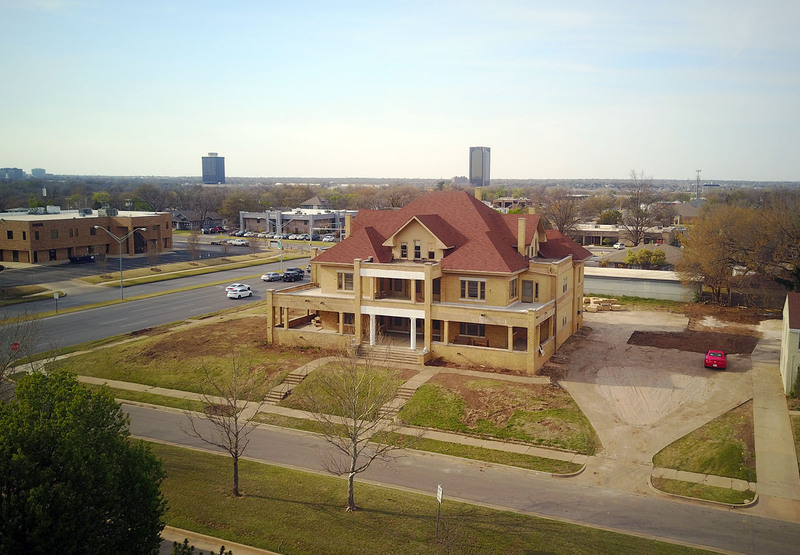 I'm told that 38th street right there was once the entryway to the original OKC country club (since redeveloped as Crown Heights). 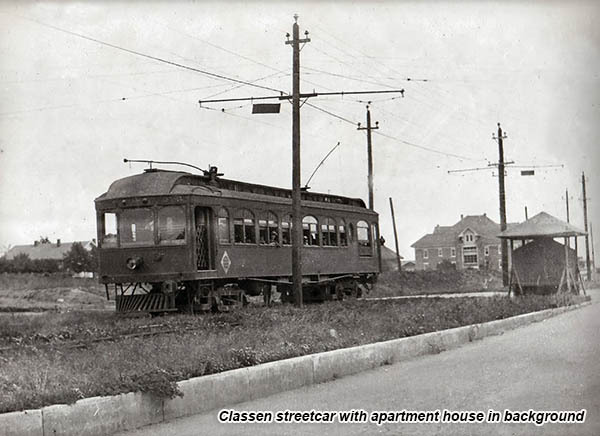 That is why homes along 38th east of Classen are so much larger and nicer than other homes in the vicinity. Because it was once pretty highly sought after real estate. Also, 38th is a divided street there too. This is really a cool structure and it sounds like they are going to spend some good money making it very nice. I really hope there is a small restaurant/bar in there because it could be a pretty amazing setting. I've always wanted to see a map showing the original OCG&CC in that Crown Heights location. After years of absorbing as much OKC historic info as I could get my hands on, I have a pretty good feel for what once existed in most places, but that has always been a big mystery for me. Is that two-story porch on the front of the house original? Yes, I believe so although it may have been modified at some point. The closed on this property a couple of weeks ago and the project seems to be moving forward. Who does the local investor group consist of? I was inside the lower, east end unit close to a year ago during an estate sale. Largest 100 year old apartment I have ever been in for sure. Very impressive interior space and patio. What a cool project. They have already gutted the interior. The old garage is now demoed and they have removed most the landscaping. I'm really interested to see how this turns out. I'm glad something is happening with this place though. There hasn't been any activity the last several times I've gone by, including just a few days ago. They gutted the interior and demolished the old covered parking in the back and now nothing seems to be happening. Rats. I'm excited about this project. Hope there aren't major issues causing delays. This was posted on their fb and instagram yesterday. "We’re so excited about some tweaks we’re making to design as we’re finalizing our plans. Looking forward to showing you what we’ve been up to." Is this project dead? There's been no obvious movement on this property in the last six months. I go by nearly every day. The property looks more blighted with the trees gone.